Turning Pointe offers dancers in the Training Division Levels 3-6 the opportunity to join the Performance Ensemble. A year long commitment is required. 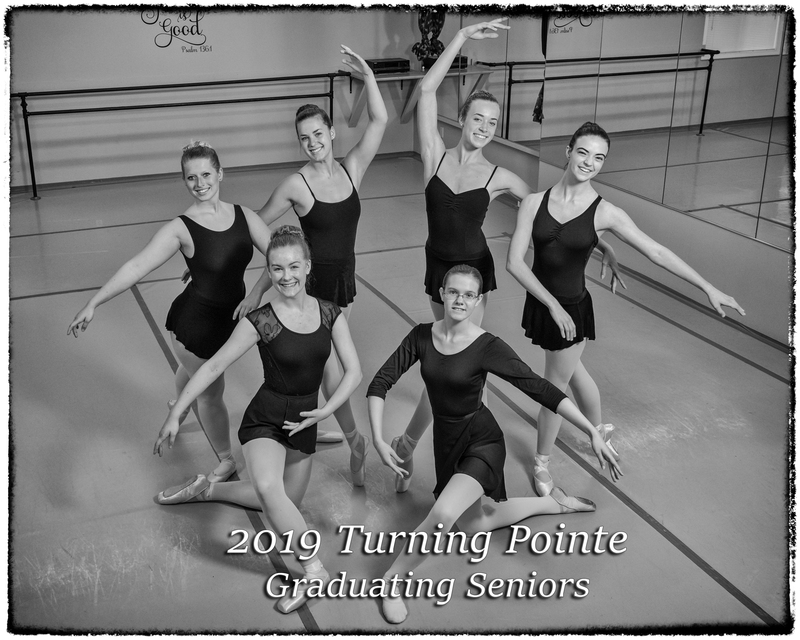 Ensemble dancers perform in Turning Pointe’s two annual large scale, ticketed productions and in various Outreach performances. Previous Outreach performances have included performing the It Is Well ballet for the King and Queen of the Netherlands at Meijer Gardens and collaborating with the Holland Chorale to perform Dance Wherever You May Be during Tulip Time. Ensemble Fees and Ensemble Costuming Fees apply. Students in Levels 1B and 2 have the opportunity to perform in one song of The Promise, with a participation fee. Students in Level 2 may perform in one song of the Spring Ballet if they choose with a participation fee. 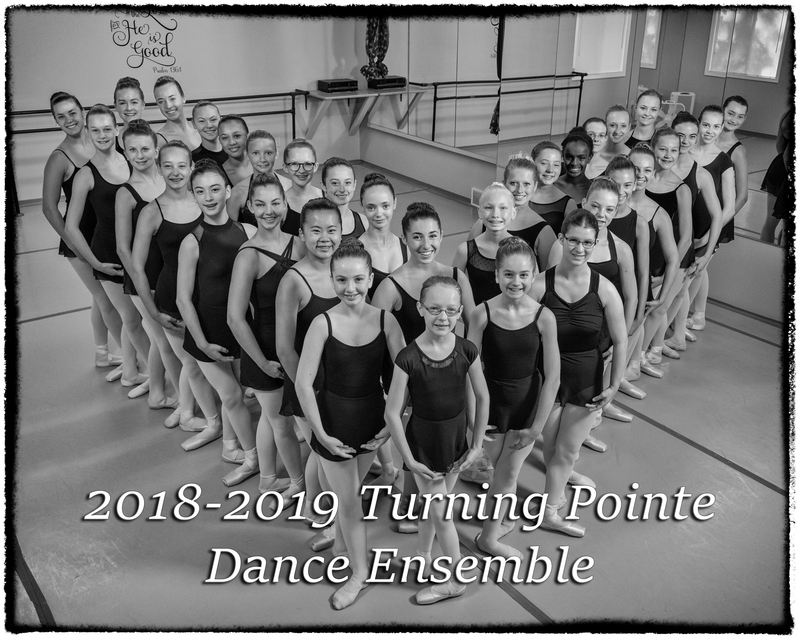 Visit Turning Pointe’s performance media to see what the Ensembles have done in the past! Ensemble members commit to the Performance Ensemble in May of the previous year. Dancers continue their studies over the summer, meeting a specific number of hours. The commitment encompasses the full school year, during which rehearsals and performances take place. These dancers not only train in Classical Ballet, but also learn other techniques during the required Contemporary classes and Pointe Variations classes. By increasing exposure to other styles and techniques, these dancers not only expand their dance vocabulary, but also increase their skill set and adaptability, creating a well-rounded dancer.